Oh, mmmmmm. Indian food! Who doesn't love Indian food!?? 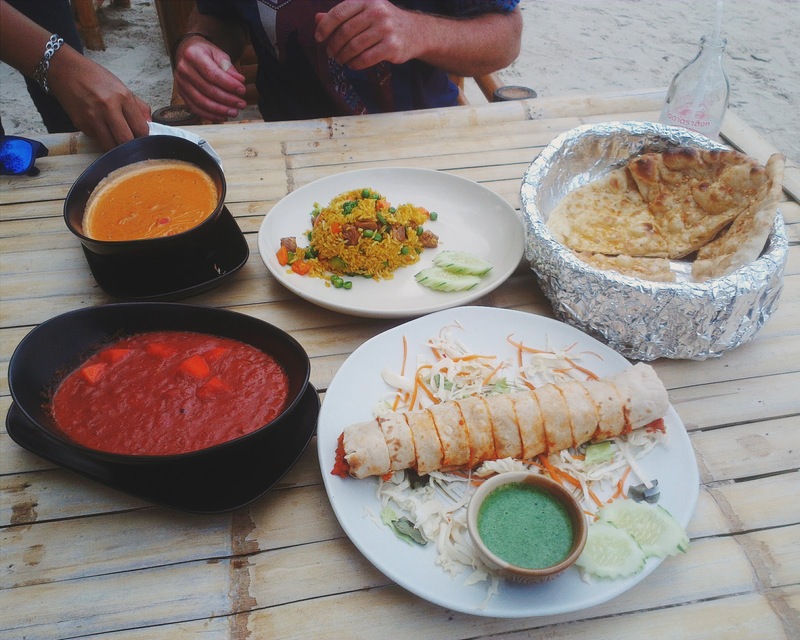 From my Insider Koh Phangan Directory (hah..) said here is the best place to have decent Indian food on the island, at Havana Beach Resort in Thong Nai Pan Yai, the north east of Koh Phangan. Please try, if you are fans of Indian food!!! Indian food is one of those that will add spice to your life. I myself cook indian food and I recommend you all to try for once atleast. Oh and be careful with the spices. keep lemonade in case you feel the food is too spicy. We asians love spicy food and indian dishes are most favorite among the people in india and related countries.